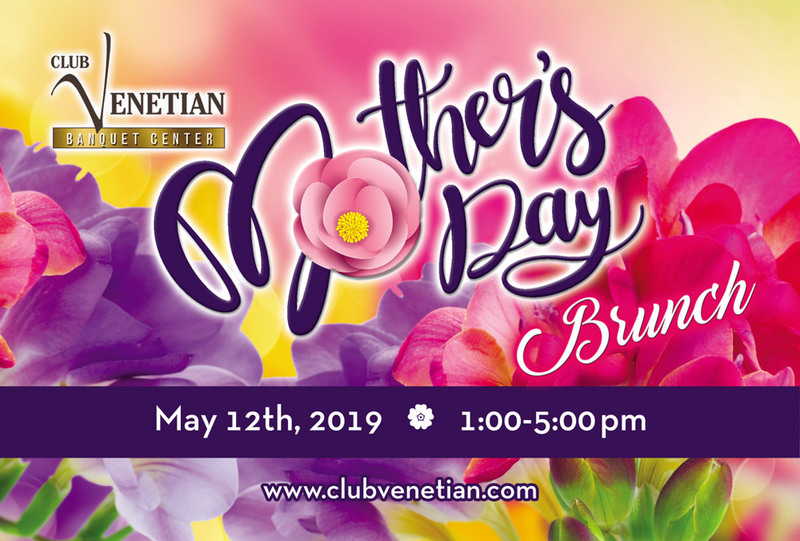 May 12, 2019 – Mother’s Day Brunch, Delicious Dinner Buffet. 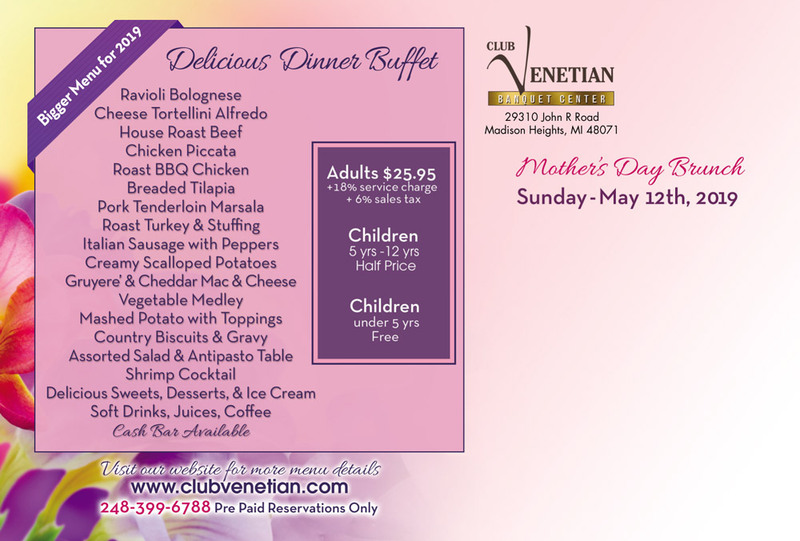 Club Venetian is the perfect place to host your Michigan wedding reception! This is one of the biggest events most couples ever plan in their lifetime. It must be perfect with the right setting and all the amenities your guests will need to enjoy the celebration. 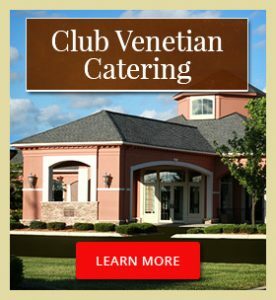 Why host your wedding reception at Club Venetian? Every wedding that is hosted at our venue is unique. We discuss your needs and expectations and work hard to make sure they are met. This is your special day, and it should be original. 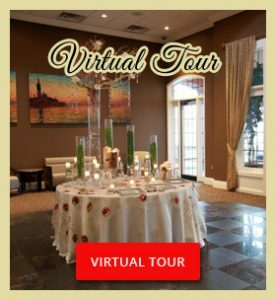 We have experience hosting receptions, but we still treat every event as a new opportunity to create one-of-a-kind memories! Our venue is versatile when it comes to capacity. 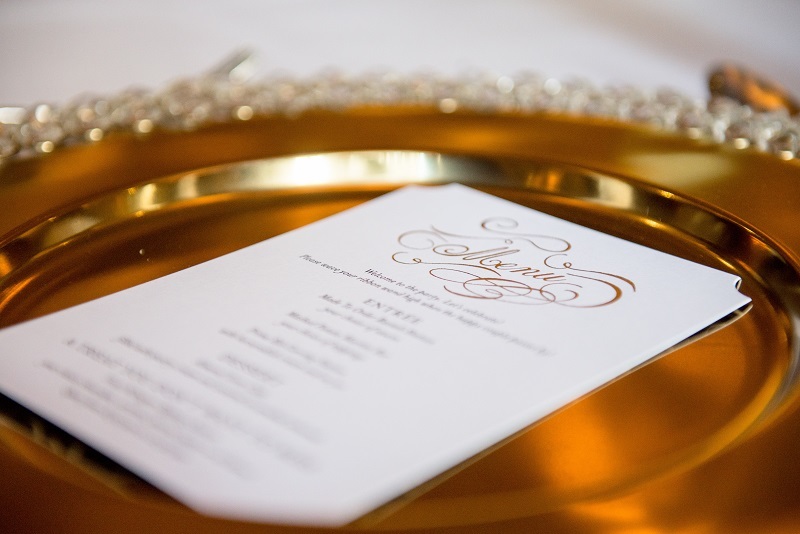 Are you planning an intimate wedding reception with close friends and family? 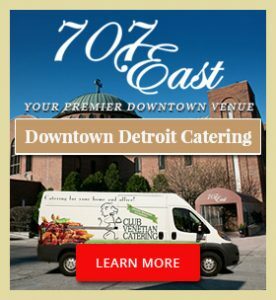 We can create a cozy space for good food and good times in smaller banquet rooms intended for 75 to 225. Will you be hosting hundreds of people? 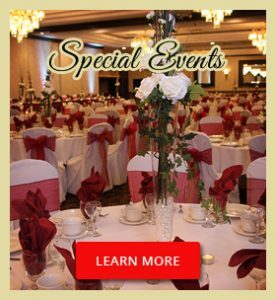 Book one of our ballrooms to accommodate up to 500 guests. 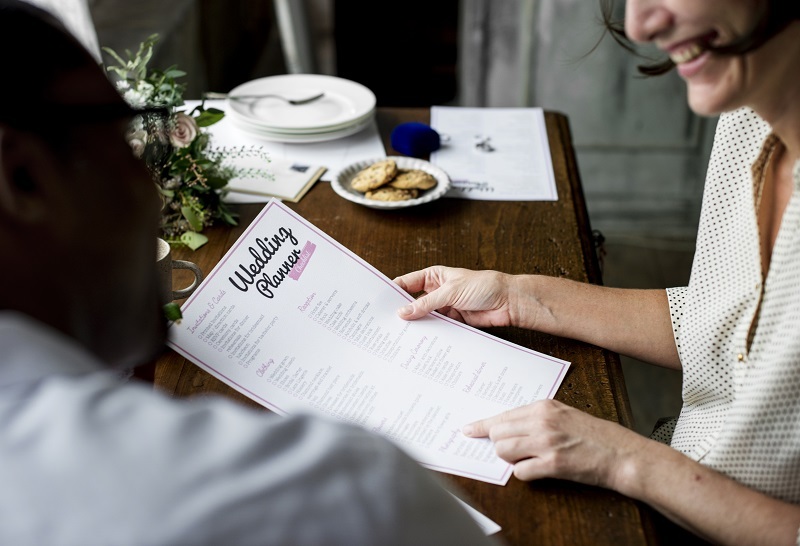 We offer catering, seating, and the basic facilities your reception will need, along with much, much more. Take advantage of our ceiling-mounted high-definition projectors with electronic video screens to display videos or photos. Wireless internet is also available. We Know How to Make Your Wedding Reception Perfect! We are experts when it comes to wedding receptions. 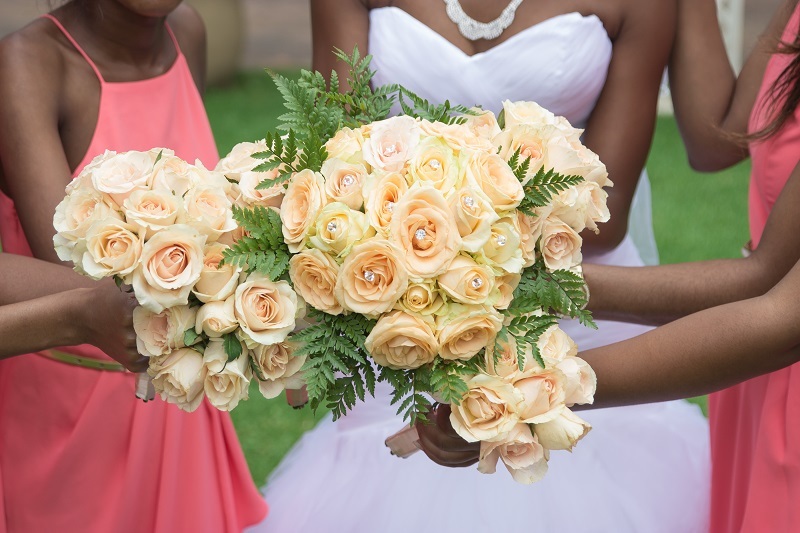 Let us reduce the stress of planning your big day by handling all the after-party details. 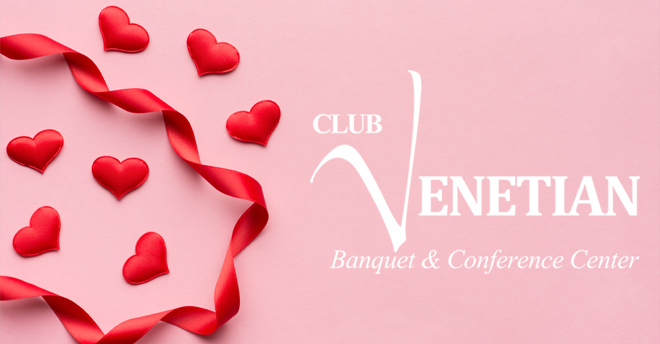 Contact Club Venetian to learn more, take a tour of our facility, or to book a wedding reception.